If you’ve ever accidentally deleted Dropbox files in a shared work folder, you know what it’s like to panic. Let us start by saying that Dropbox is popular for a reason. It’s reliable and easy to use. But coworkers who don’t read the fine print stand a high chance of inadvertently deleting a shared file, leading to a lifetime of professional shame and embarrassment — or at least a few awkward meetings and a heartfelt apology. Dropbox has created this troubling scenario for countless professionals thanks to its (generally wonderful) syncing feature. When Dropbox files sync with the Dropbox folder on your own computer’s hard drive, all events within that folder are shared. That is, if you erase the file from your own hard drive, you’ll also delete it from the shared folder. Picture this: Your home hard drive is a bit full, so you look at all the files and start deleting the ones you don’t really need on a home computer. Maybe you start with work stuff. 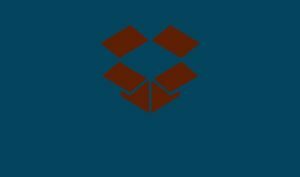 If you have the Dropbox desktop app installed, and you haven’t used one of the preventative measures that we’ll get into later, you might unknowingly delete a business-critical file. Remember that when Dropbox is synced on your computer, what you do to a file on your hard drive also happens in the shared folder. We learned this lesson the hard way, and we can tell you, it’s no fun. Make sure you’re signed into the appropriate Dropbox. Access the web-based version of t he service for full functionality. Check out the left side of the screen. One of the sidebar items should read “Deleted files.” Click there. Navigate to the shared folder that once contained the file. Find the deleted file. Look for the little ellipses icon (you know, this thing: “…”). Click it. That will pull up a menu that includes the glorious word “Restore.” That is your salvation. Click it. Your file will move back into the folder it came from. This menu shows your deleted Dropbox files. Keep in mind that Dropbox only stores deleted files for 30 days. If you have a premium service, like Dropbox Business or Dropbox Pro with the Extended Version History feature, you might have a little more time. But if you just deleted an important work file, we’re guessing you’d rather take care of the problem sooner rather than later. If catastrophe follows disaster and you don’t realize the file has been deleted until it’s too late, you’re mostly out of luck. Your only hope at that point is to contact a professional data recovery service and see if they have any ideas. Okay, the crisis is over. Your coworkers aren’t going to tar-and-feather you come Monday morning. But how can you set your Dropbox up to make sure nothing like this happens ever again? The answer is a reputation-saving feature called selective sync, available only on the Dropbox desktop application. If you do want access to some files (say, that report you’re working on over the weekend) but not others (notes from the creative department’s latest brainstorming session, maybe), you can choose only to sync the relative files in the first place. For now, we’ll assume you’re using Windows. Here’s a link to directions for Mac users. 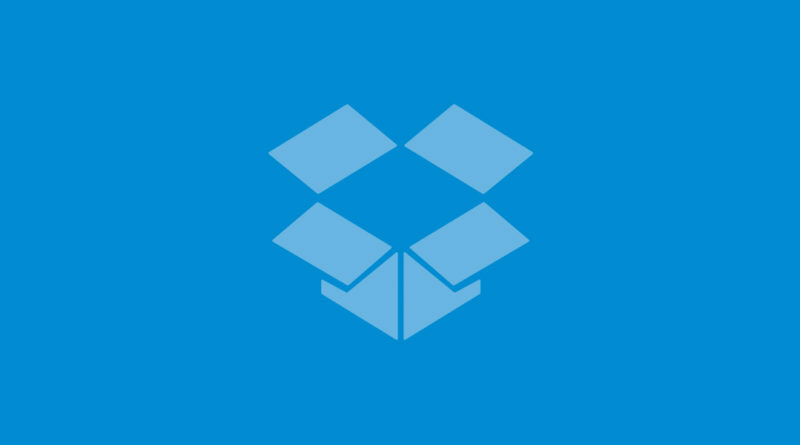 Click on the Dropbox icon in your system tray. Once that opens, look for the little gear icon. Click on that then open the Preferences option. Navigate to the Account tab. You’ll see a friendly little button labeled Selective Sync. That’s the one you want. This feature will open a list of folders in your Dropbox, each with check marks in boxes next to them. Simply uncheck any folder you don’t want to sync to your hard drive. It’s totally worth taking the time to enable Selective Sync. It certainly beats having to recover deleted Dropbox files later. Not to end on a dark note, but if you don’t understand Dropbox syncing, you might not know what you’ve deleted until a panicked meeting with the higher-ups. And by then, it might be too late. “Recover deleted files.” Dropbox. Dropbox, n.d. Web. 11 Jan. 2017. “Save hard drive space with selective sync.” Dropbox. Dropbox, n.d. Web. 11 Jan. 2017.